Technology tends to promote access to information for larger and larger groups of people, and contributes to the overall well-being of individuals and communities. Thus, technology is a sociological force with results that can be demonstrated, if not accurately measured. 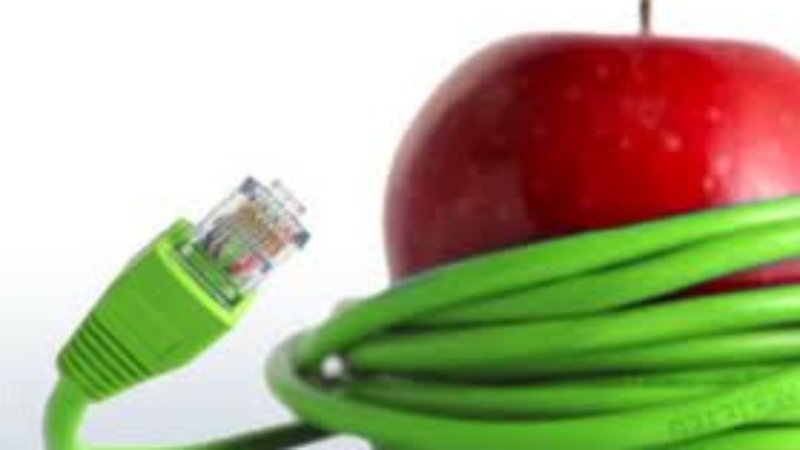 In the last 75 years, technology has been viewed by educators with narrower, but higher hopes. This essay shows that professional educators tend to embrace technical modalities with somewhat utopian hopes for learning, a particularly unique sociological outcome. The data show that technology consistently fails to affect or effect learning; moreover, educators and policy makers often promote technologies in the classroom that have negligible positive effects, or even negative effects upon students. It is increasingly evident that technology is deployed in ways that are consistent with any number of theories of child development, learning, and epistemology. This suggests that technology is not leading a revolution in learning, but is, paradoxically, trailing in the wake of dominant educational theories.